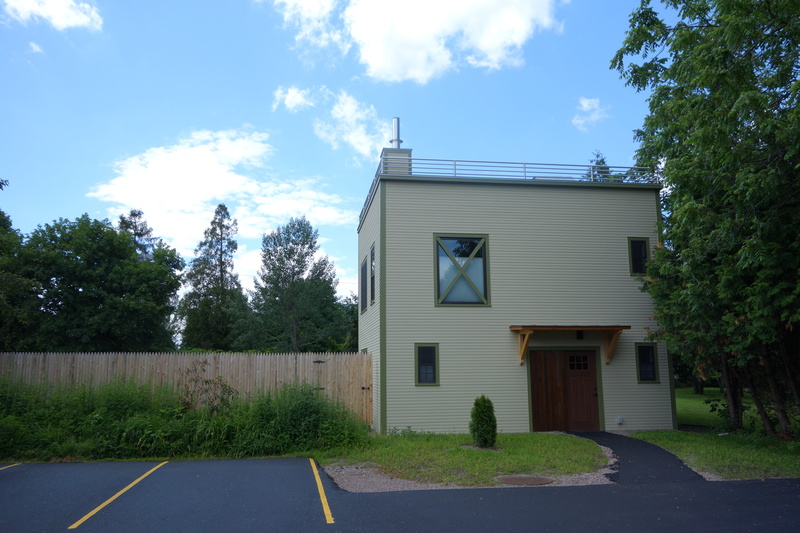 Here are some pictures of a project that was built in Burlington, Vermont. The contractor was Home Tech Enterprises out of Bristol, Vermont. This project used our 6-1/2″ Neopor wall SIPs(R28) with a TJI roof. The roof was insulated with spray foam, 4-1/2″ Neopor Roof SIPs(R19) and sloped foam to create a drainage plane.